A female client meets with Dr. Toomey-Gitto for a low vision exam. MABVI offers low vision exams at its Worcester office, as well as several other locations. On May 6, the Worcester office will participate in a 24-hour online giving day, called Worcester Gives. 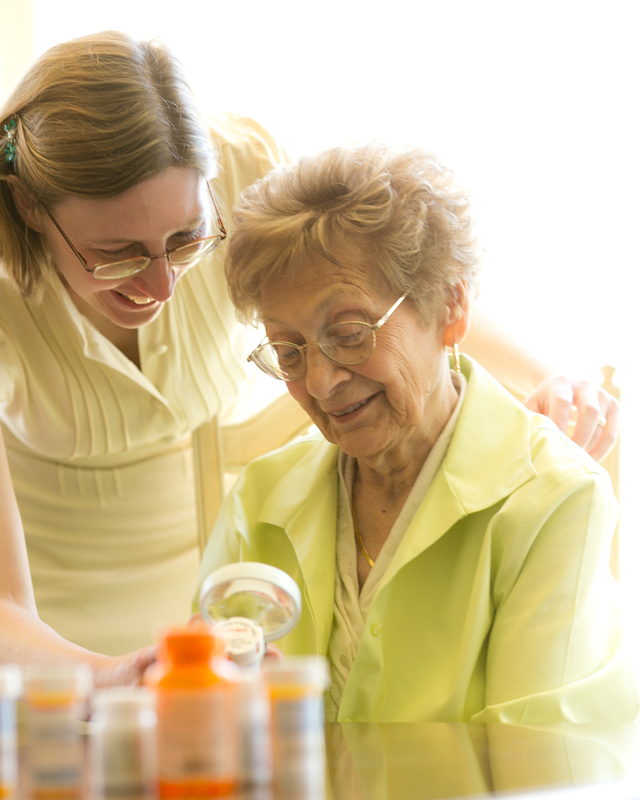 The campaign, organized by the Greater Worcester Community Foundation, encourages the community to support local nonprofits including the Worcester Vision Rehabilitation Center. MABVI’s Worcester Vision Rehabilitation Center celebrates over 50 years providing services to blind and visually impaired individuals in Greater Worcester. Last year alone the office worked with more than 300 blind and visually impaired clients through low vision exams, volunteer services, support groups and more. At the Worcester Vision Rehabilitation Center, clients learn to adjust to their vision loss so that they can maintain their independence and enjoy their lives. “When people see what can be accomplished with an adaptation or by learning a new skill, it can be uplifting and empowering,” said Mary Haroyan, coordinator of volunteer services at the Worcester Vision Rehabilitation Center. MABVI offers low vision exams at the Worcester Vision Rehabilitation Center, run by Dr. Caroline Toomey-Gitto. Low vision specialists can assess their vision and offer adaptive devices to help them maximize the use of their remaining vision. Last year Dr. Toomey-Gitto gave specialized low vision exams to 164 patients. 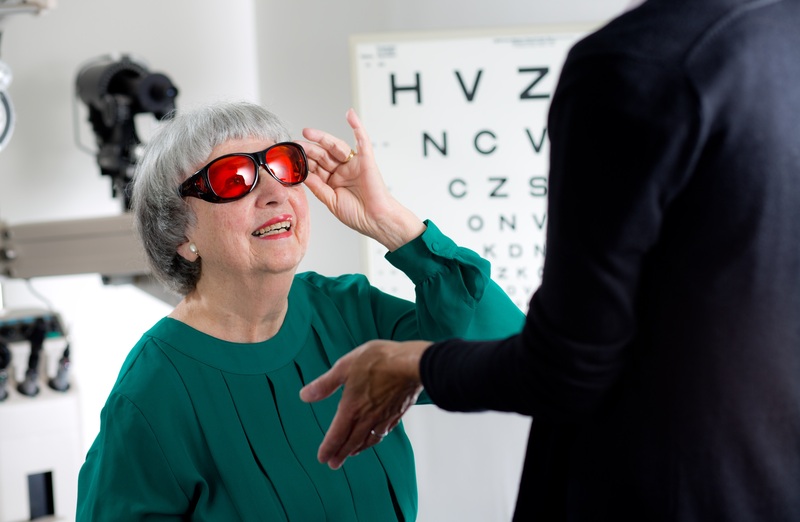 Clients have also undergone low vision exams through MABVI’s affiliate providers, including Dr. Jane Orenstein in Whitinsville and Dr. Jen Salvo in Wellsley. Clients have also received vision rehabilitation training from an occupational therapist who visited their homes. One hundred thirty nine patients who underwent low vision exams followed up with an occupational therapy appointment. 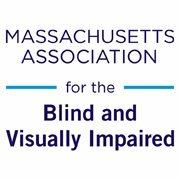 Throughout Worcester County, MABVI holds low vision support groups to bring blind and visually impaired individuals together. Our Worcester, Northborough and Leominster Low Vision Support Groups served 34 clients as they experienced vision loss. Numerous clients have benefited from the 1:1 volunteer services, including children’s book author C.J. Posk. Clients can meet with volunteers who help with grocery shopping, drive them to medical appointments, read mail and labels, write checks and more. The low vision support groups at Worcester, Northborough and Leominster provide a forum for blind and visually impaired people to come together. 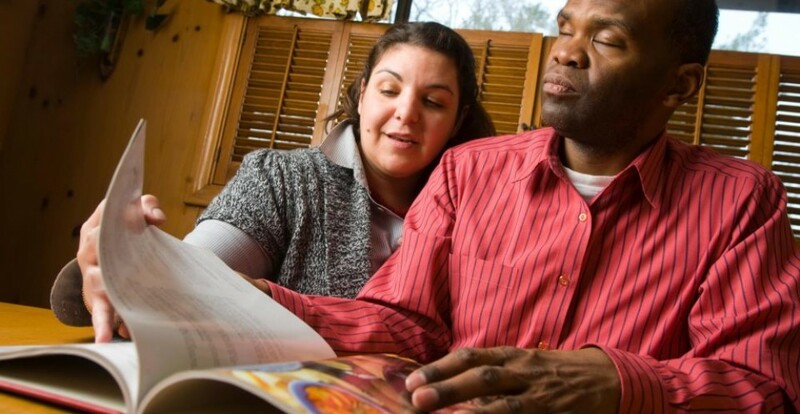 We have served 34 individuals at the support groups as they experienced vision loss. Clients and their volunteers can also enjoy leisure time with events like candlepin bowling, which has been around for than 40 years. With programs like these, we work to forge a strong community and transform lives. We hope you will consider supporting MABVI through Greater Worcester Gives next on May 6. Over 65 runners entered the Visually Impaired Division of the Boston Marathon this year, according to the Boston Athletic Association. Most of them will be running as part of Team With A Vision. Team With A Vision has been running to raise funds and awareness for blind and visually impaired individuals for 21 years. This year’s team is the largest yet. We’re bringing in runners from all over the country, as well as some from Canada. Some are champions, others are newcomers, but they’ve all spent the last several months preparing to meet at the starting line in Hopkinton. Below is a map highlighting the runners from Team With A Vision, including those in the Visually Impaired Division and the Open Division. Click on the link to see each runner’s bio. Occupational therapist Anne Escher leans over the shoulder of a visually impaired elder during a vision rehabilitation visit. Anne Escher is an occupational therapist who teaches at Boston University Sargent College of Health and Rehabilitation Sciences. She specializes in acute care, low vision and rehabilitation.